The audio converter product supports a wide range of audio formats allowing you to convert most audio formats into a supported file format for your device. 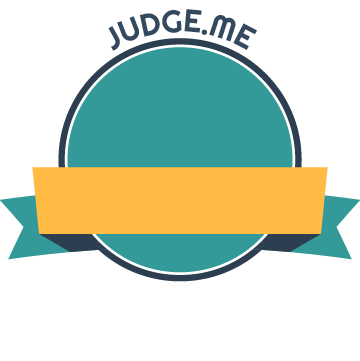 Need to transfer music onto your tablet or mobile phone this tool will help you select the correct format for your device. 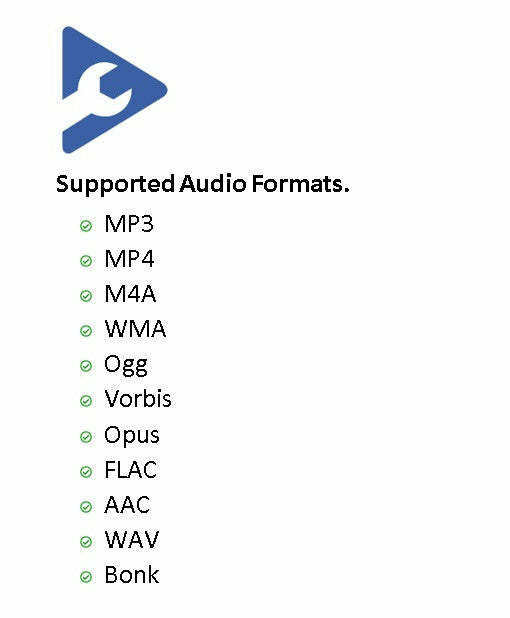 Supports the most common audio formats available. Premium audio converter and CD ripper with support for various popular formats and encoders. It currently converts between MP3, MP4/M4A, WMA, Ogg Vorbis, FLAC, AAC, WAV and Bonk formats. 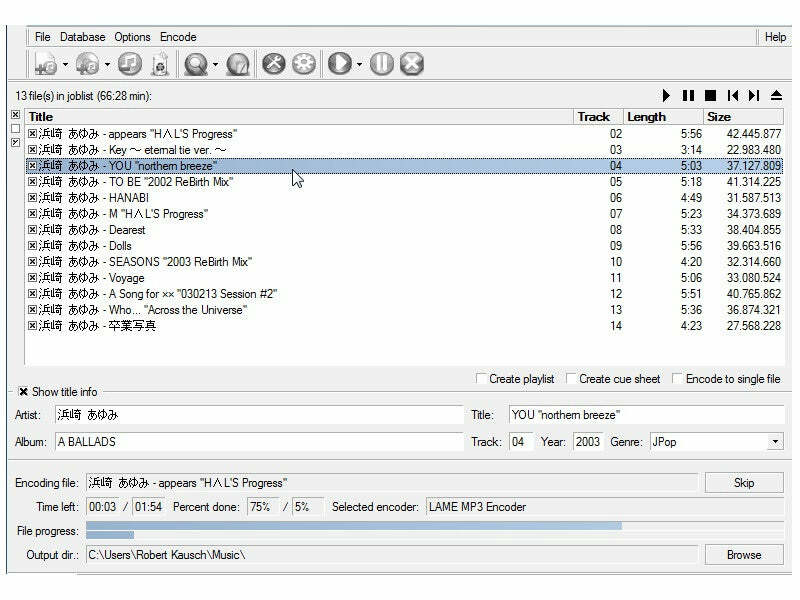 With this tool you easily rip your audio CDs to MP3 or WMA files. Files can be automatically tagged to include artist and title information obtained from the CDDB/freedb online CD database. The user interface is available in several languages. Many Codecs to choose from. Makes great quality sounding rips/conversions. Very intuitive layout and options. Good format selection: Along with the ubiquitous MP3 and WAV formats, also allows you to work with more obscure, but still useful formats, such as OGG, VORBIS, and FLAC. CD ripping capabilities: also works very well as a CD ripper. It has access to an online database with all the information you need to automatically populate all the metadata attached to the files, so they can be sorted and organized properly in your media library. Quality settings: offers professional-level control over output files. Instead of being locked into a preset or a one-size-fits-all output, you can specify exactly what bit rate and quality you want your files to render at.